Smart watches are the new smart things to wear now, and most companies are planning at least one product in this market. You may be heard of Samsung Galaxy Gear, or Pebble. 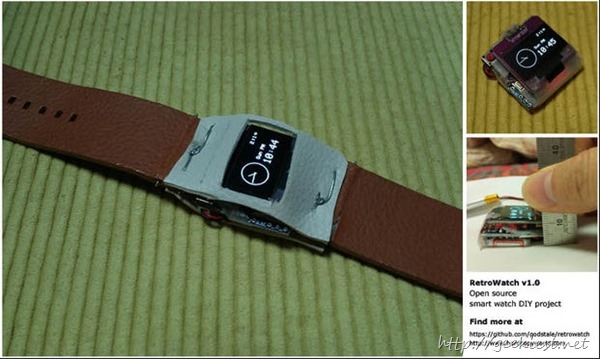 If you can’t afford one or you are interested in creating one yourself here is a cool article which will tell you How to create an open source do it yourself smart watch.